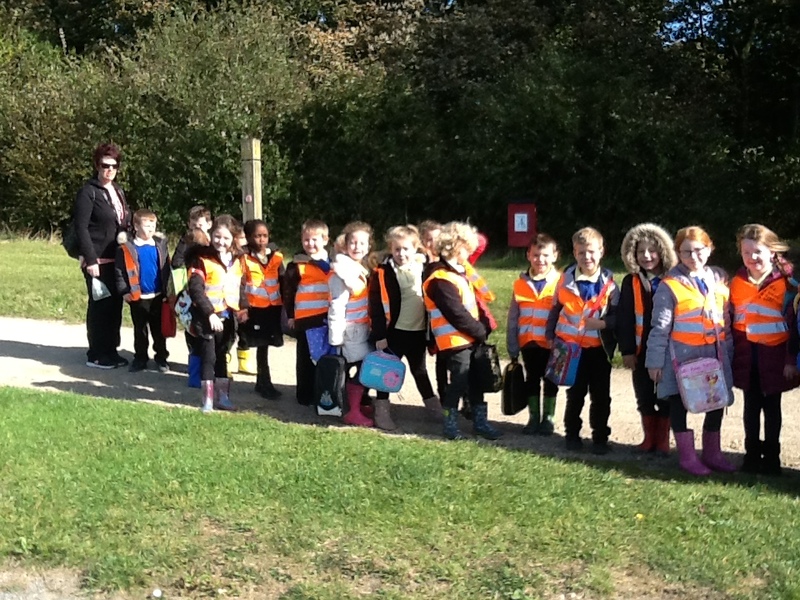 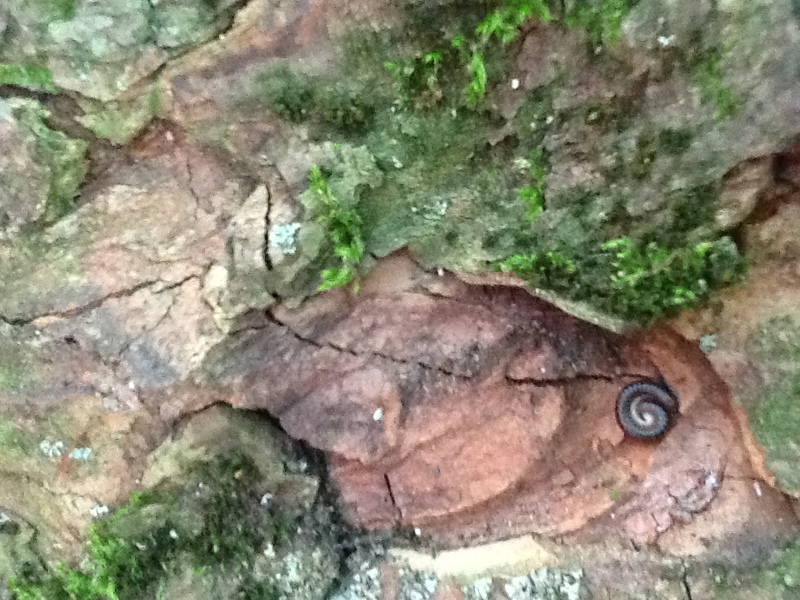 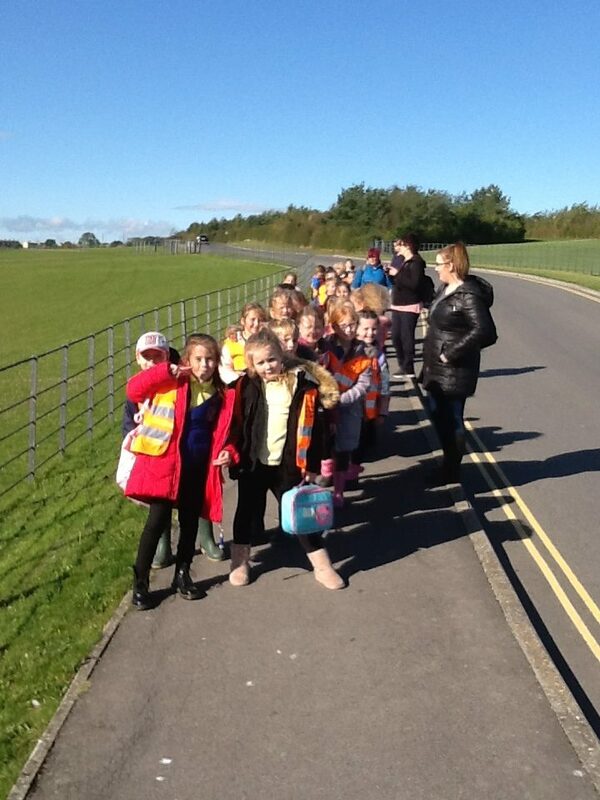 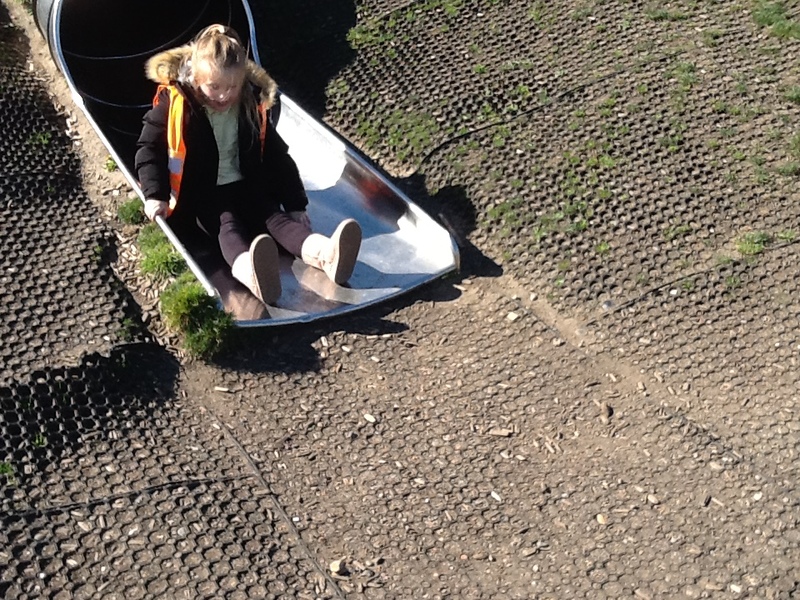 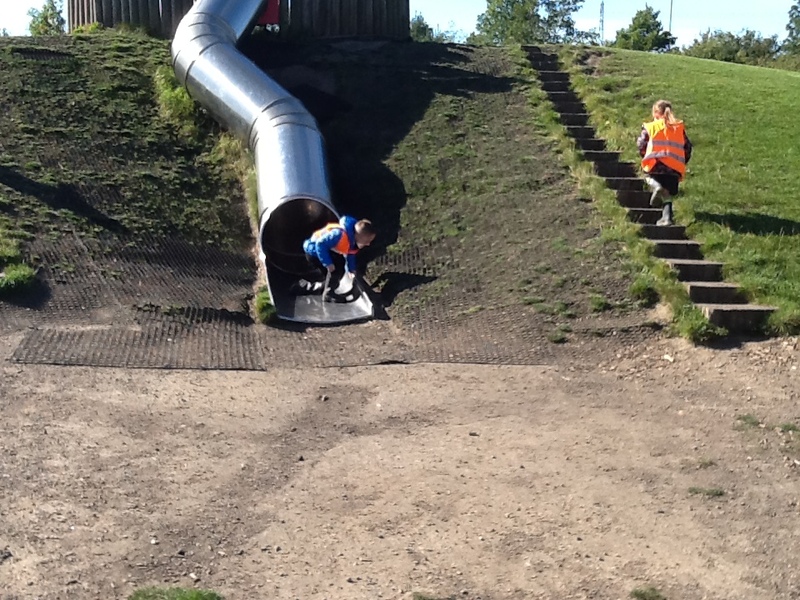 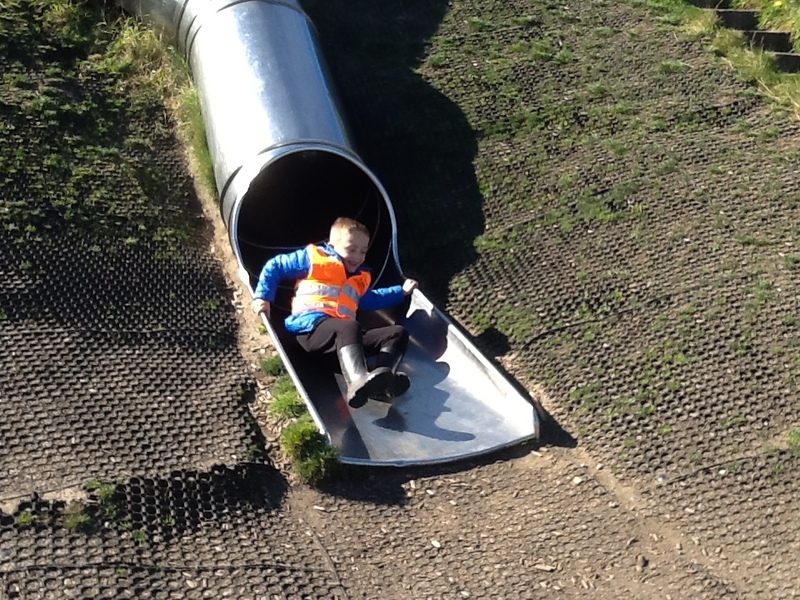 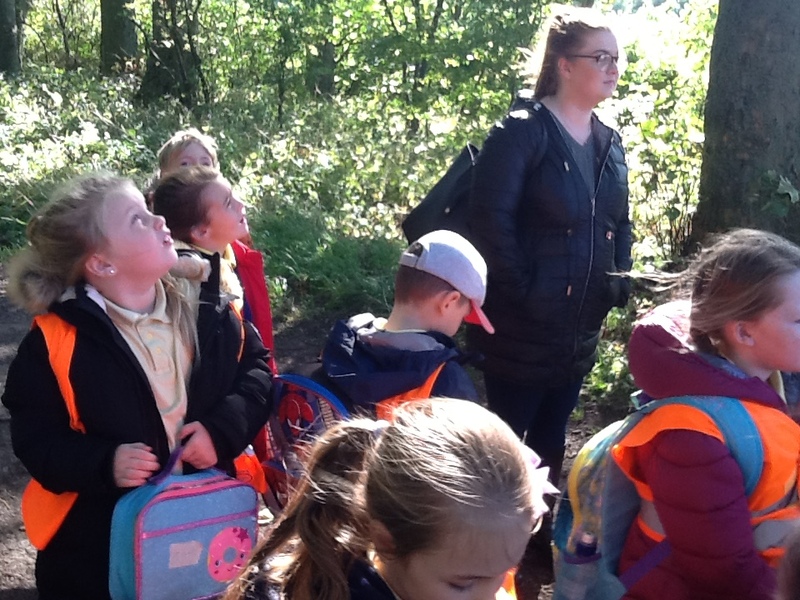 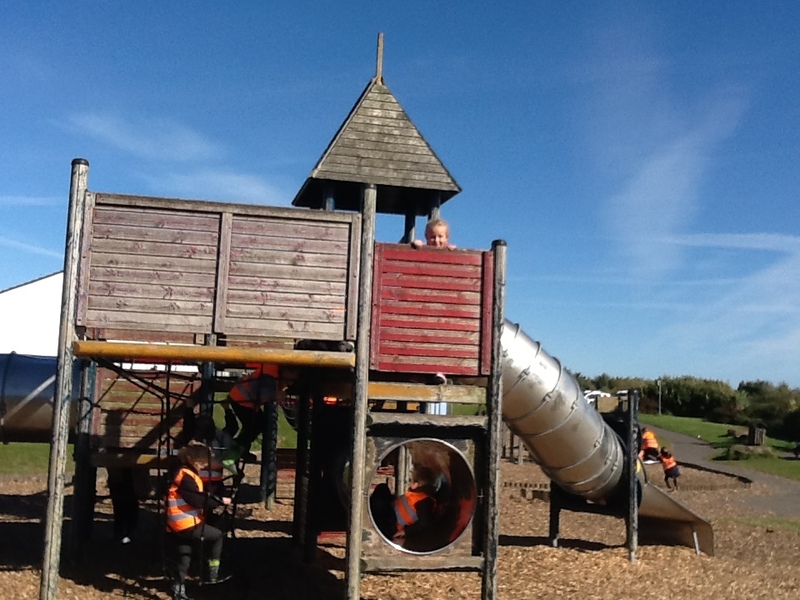 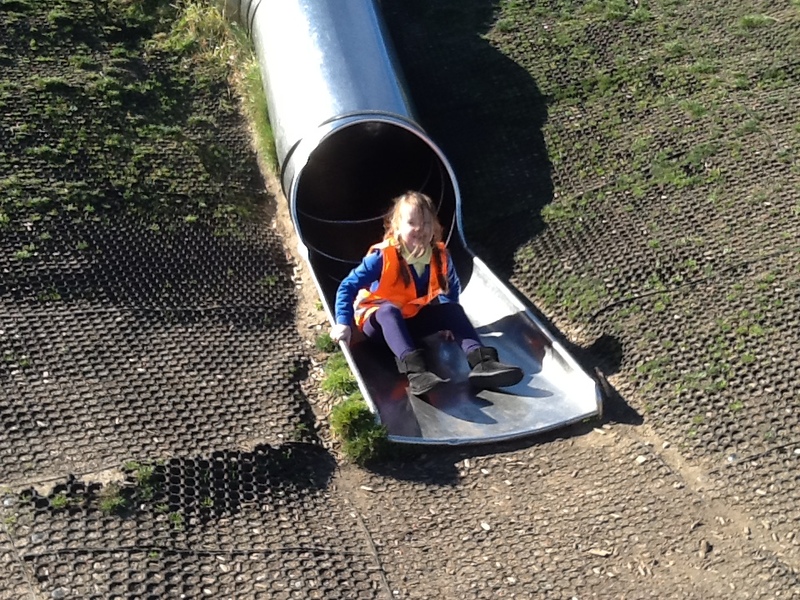 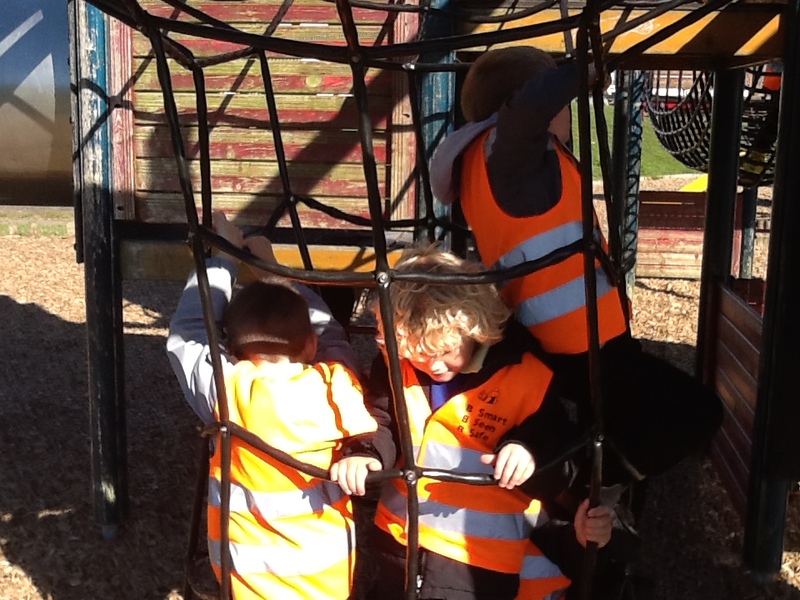 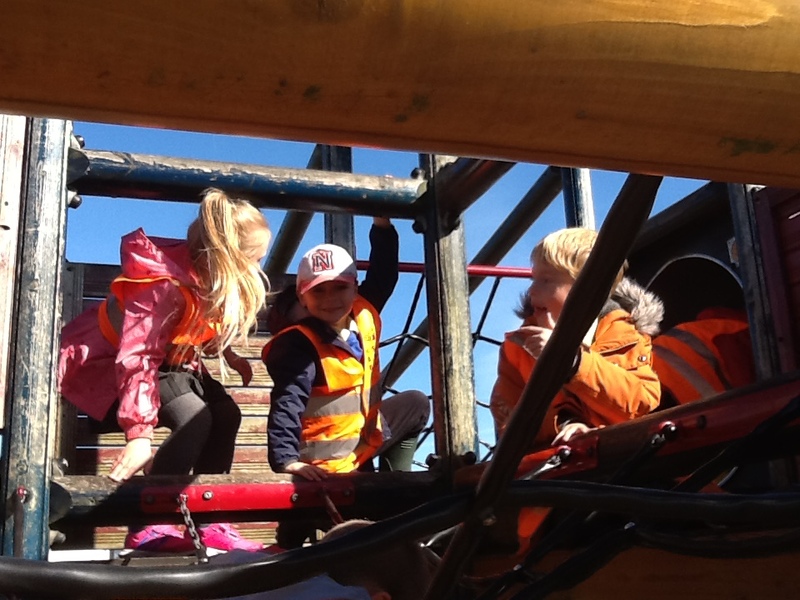 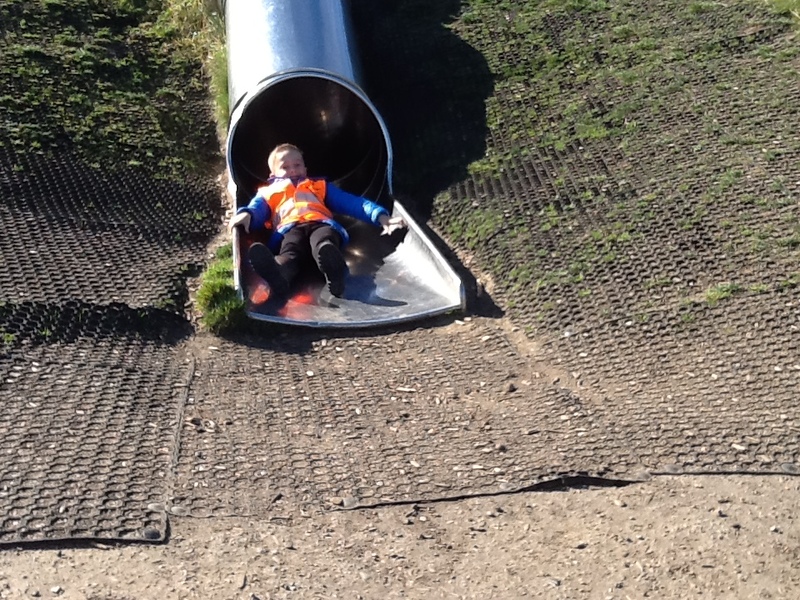 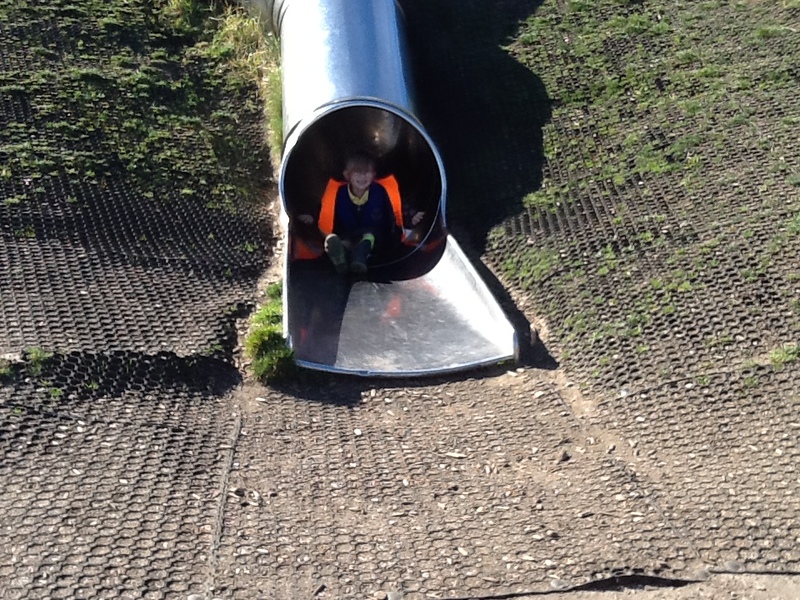 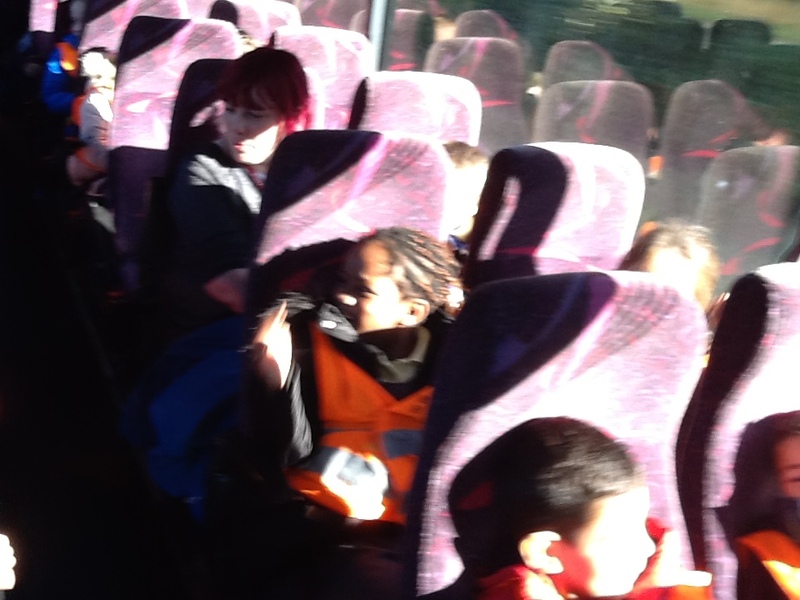 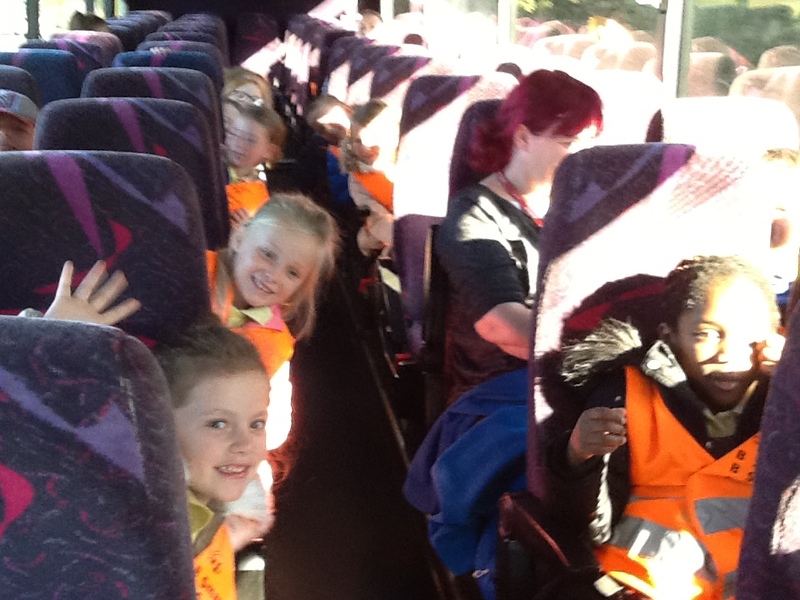 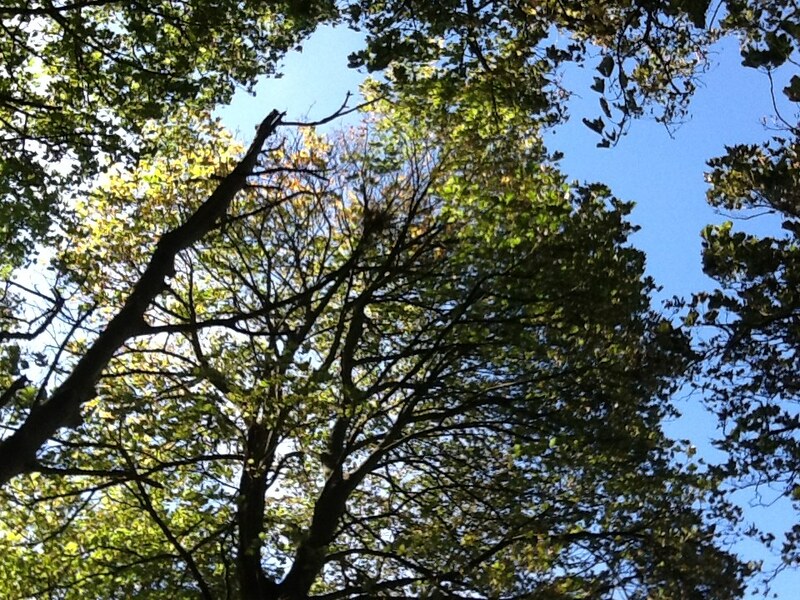 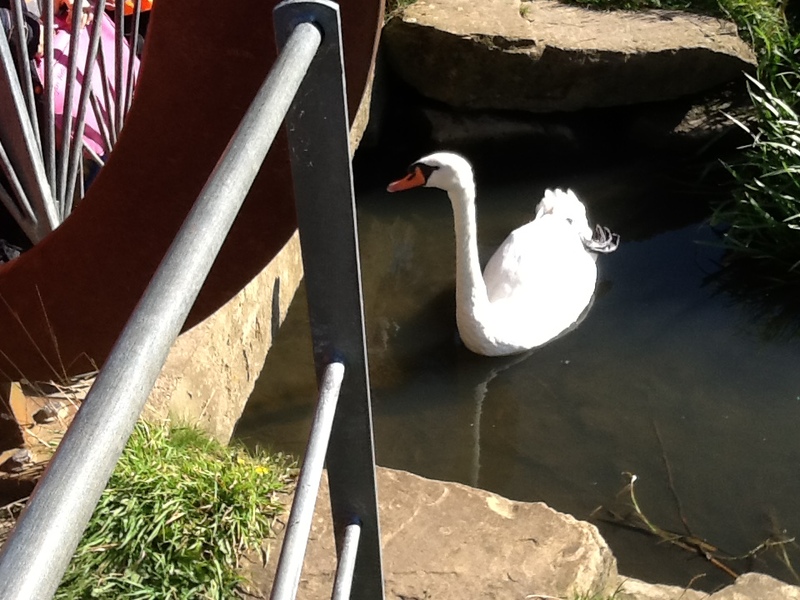 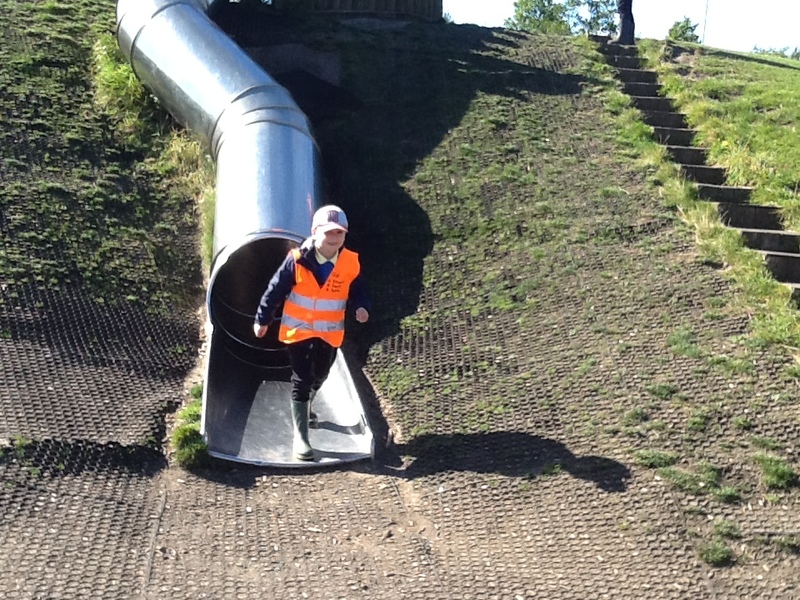 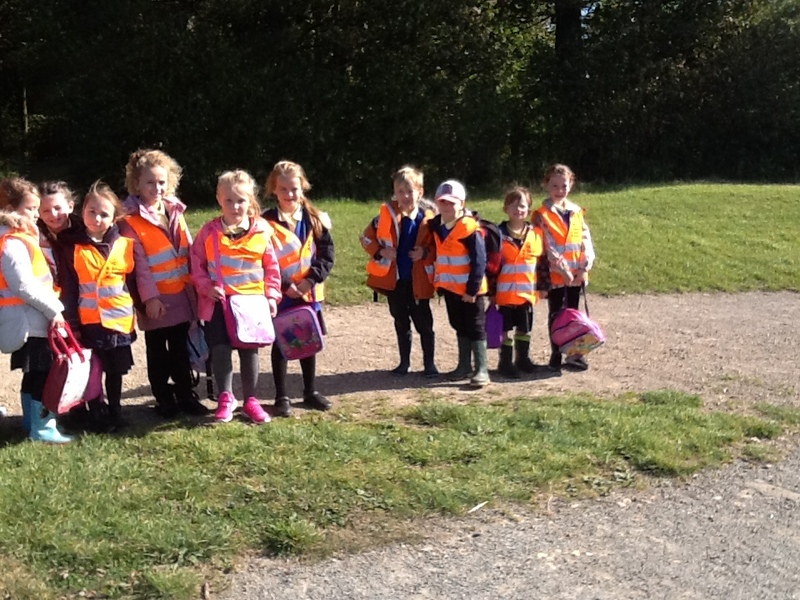 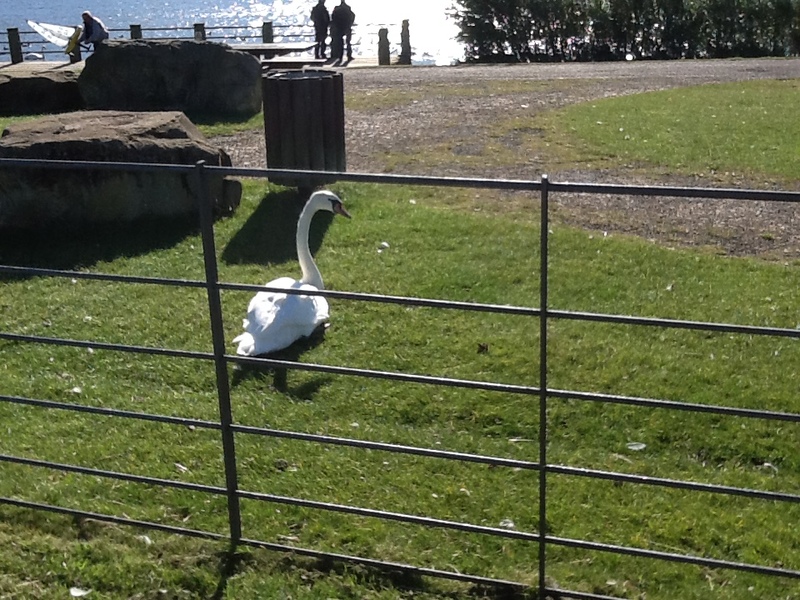 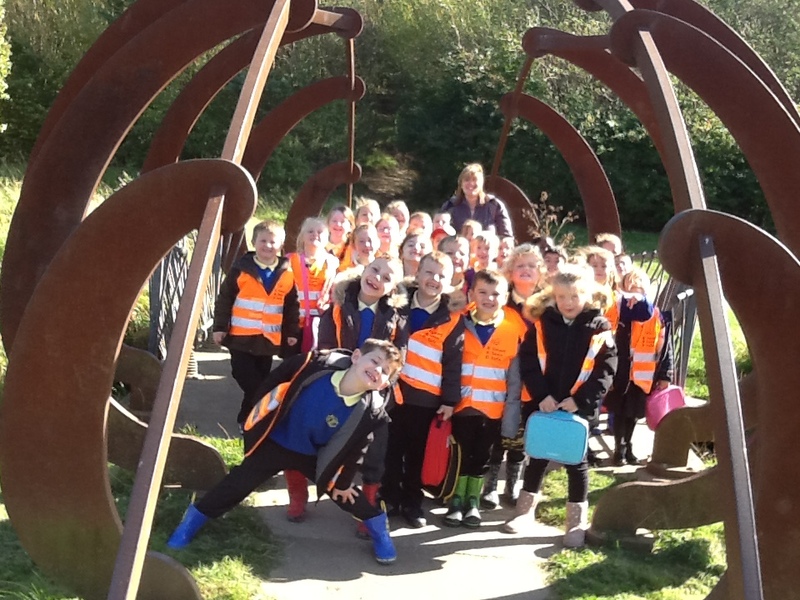 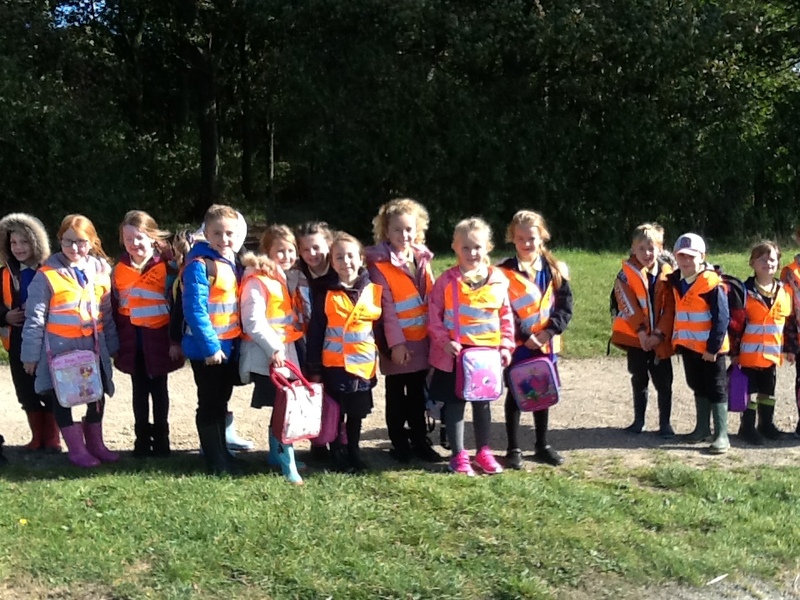 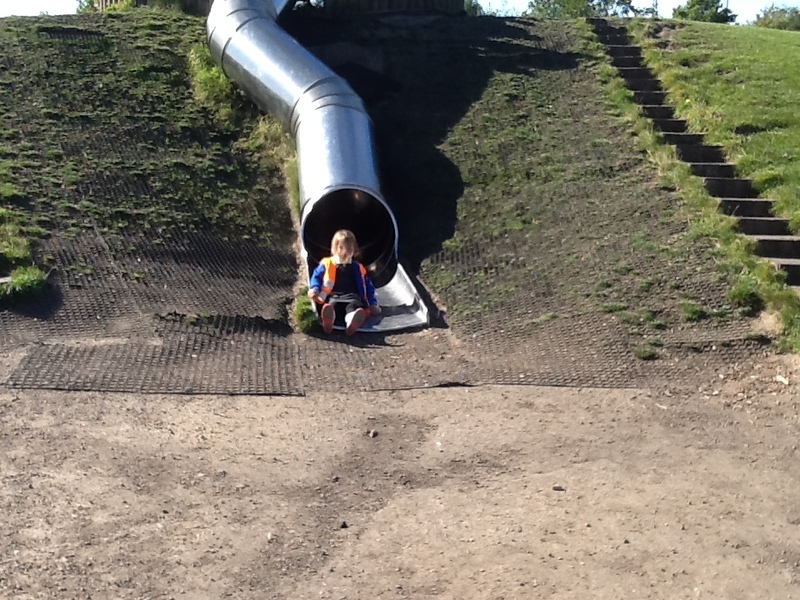 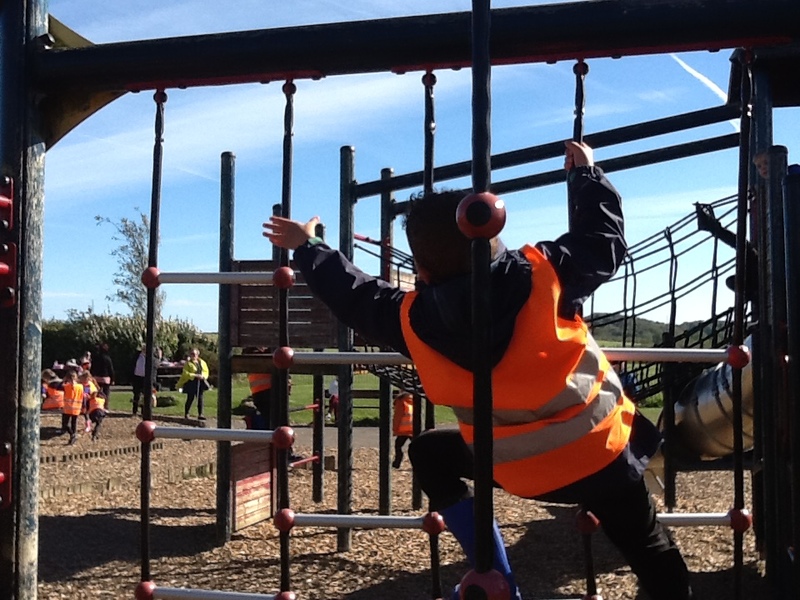 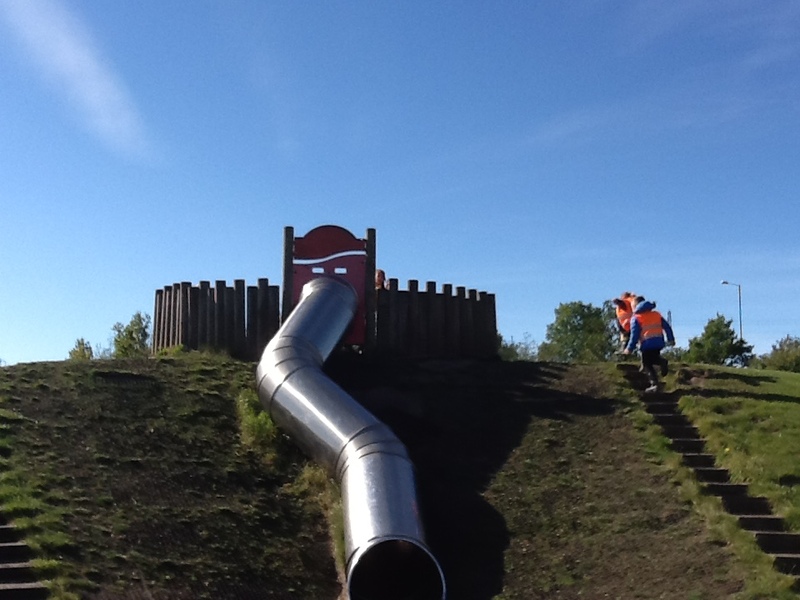 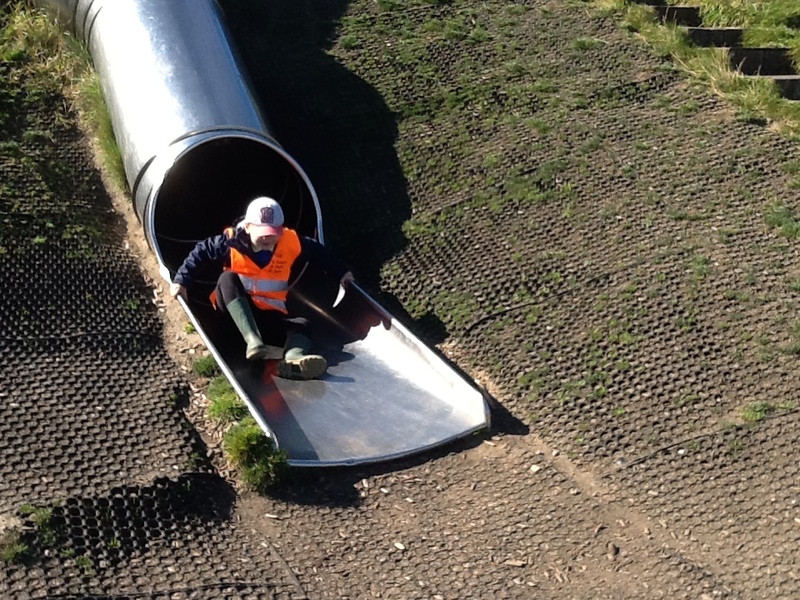 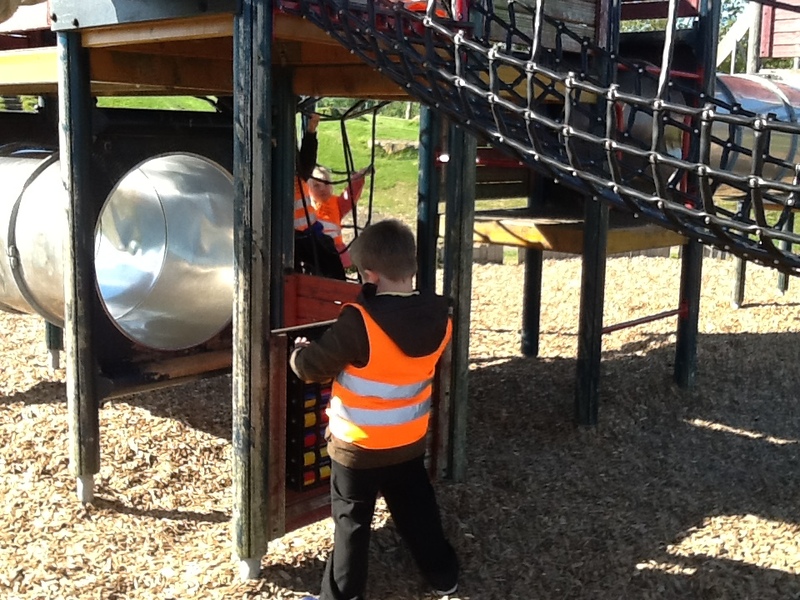 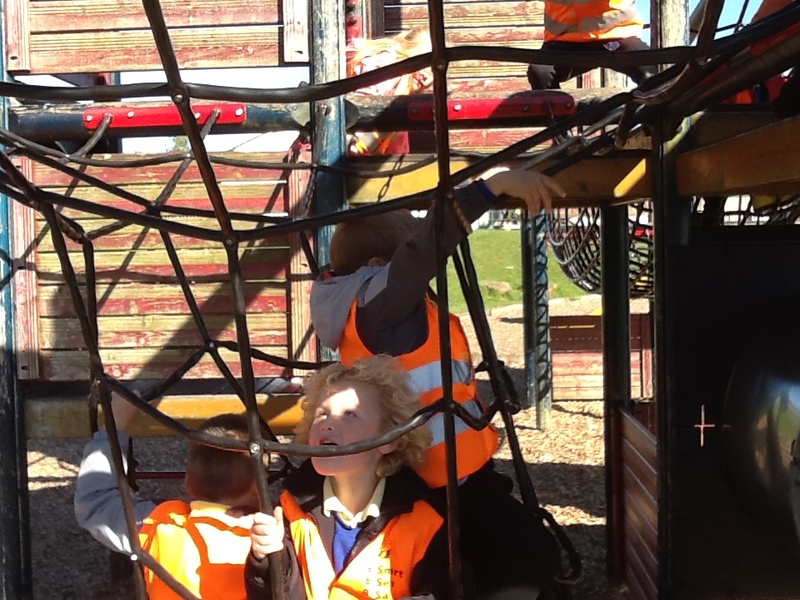 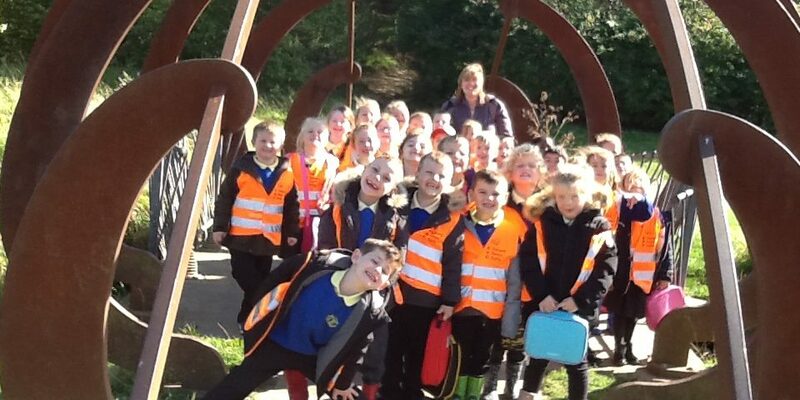 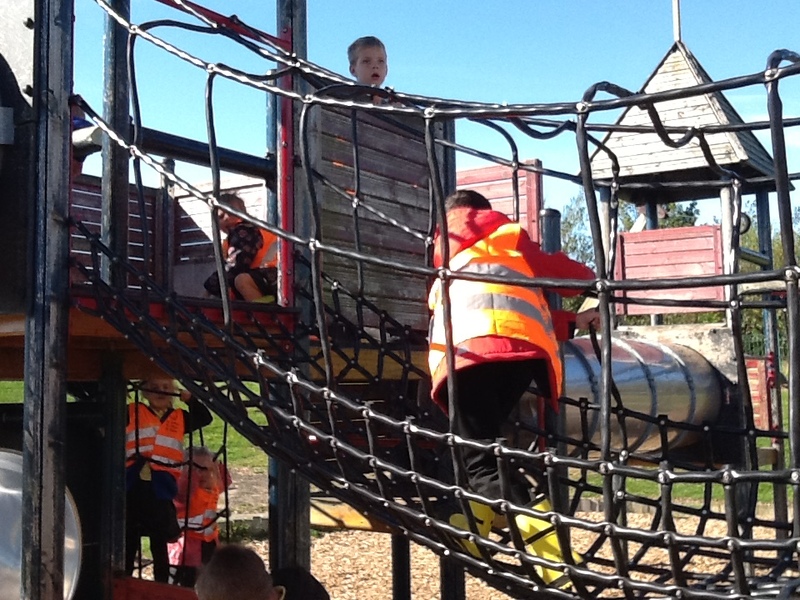 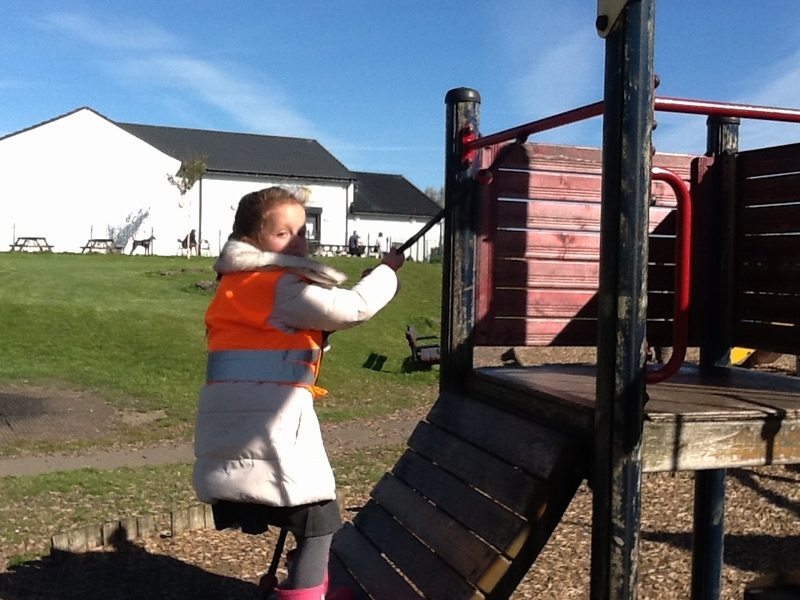 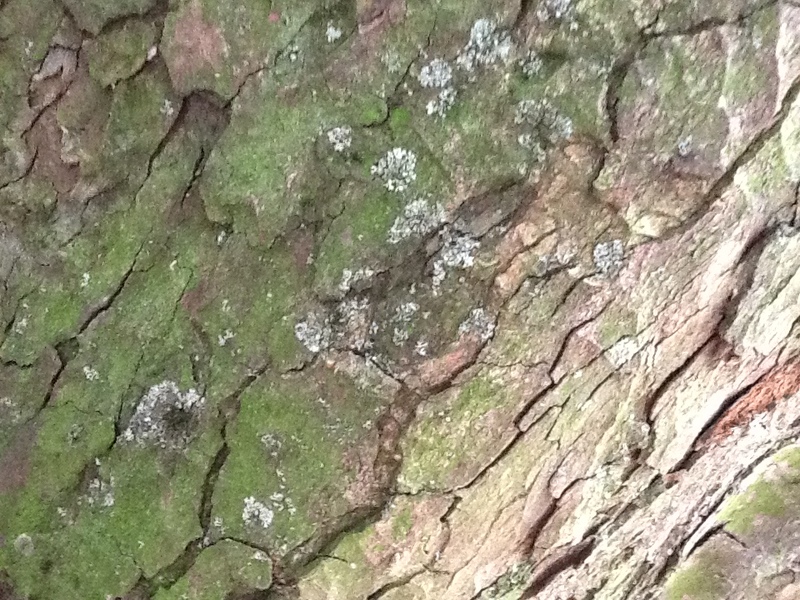 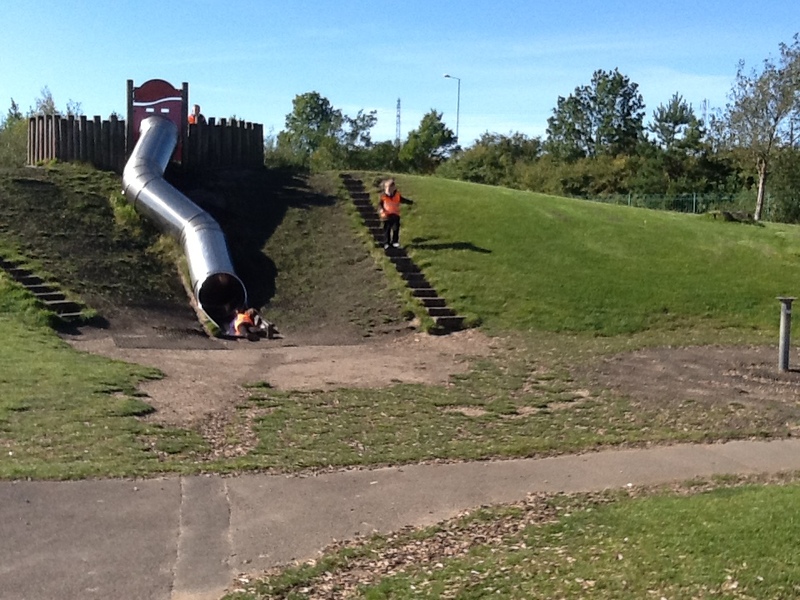 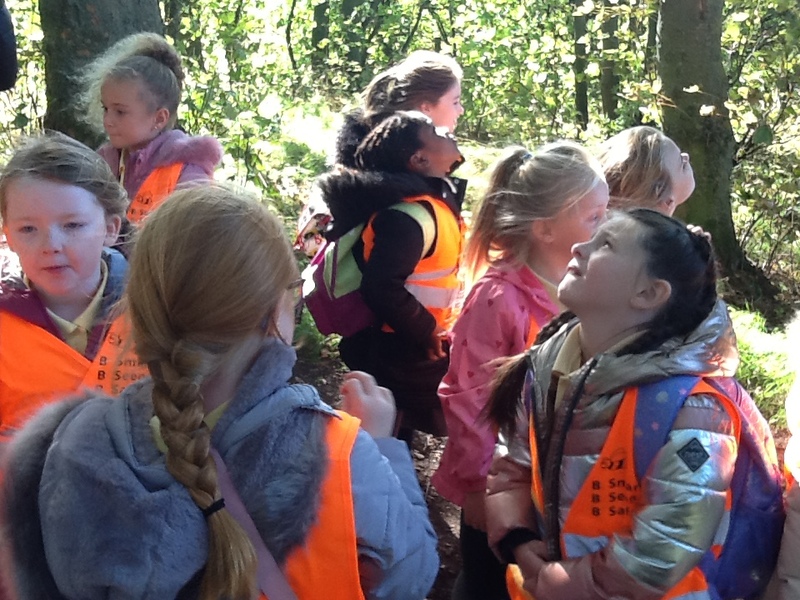 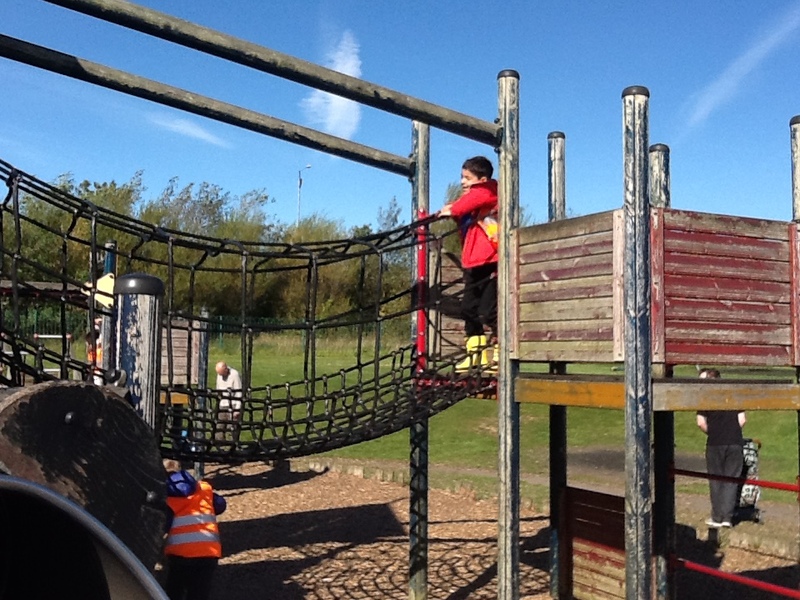 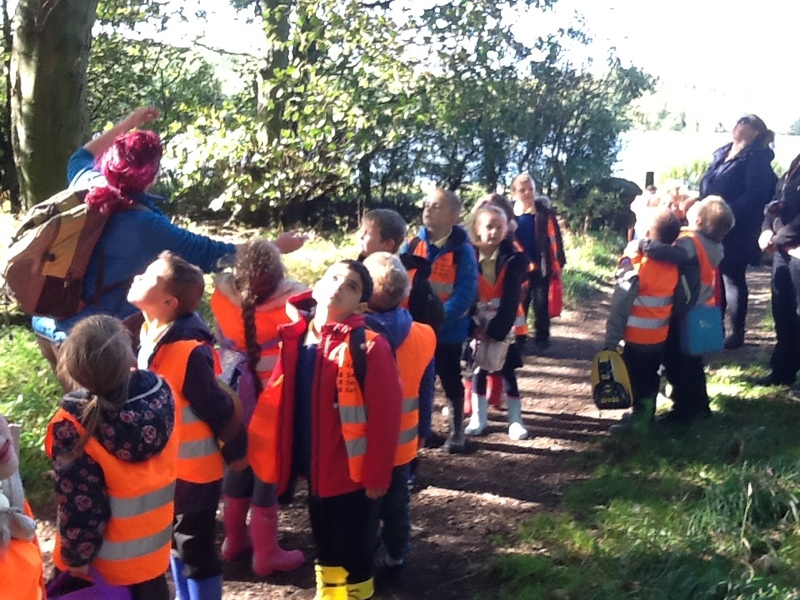 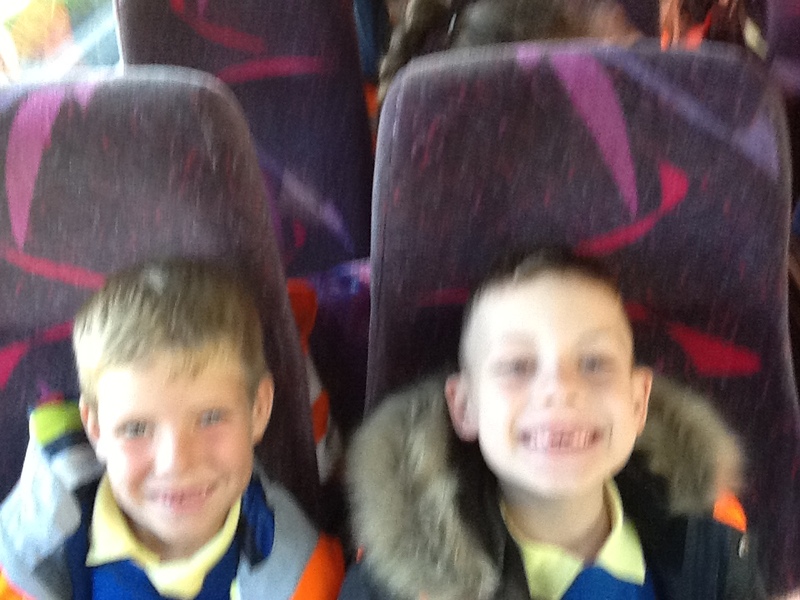 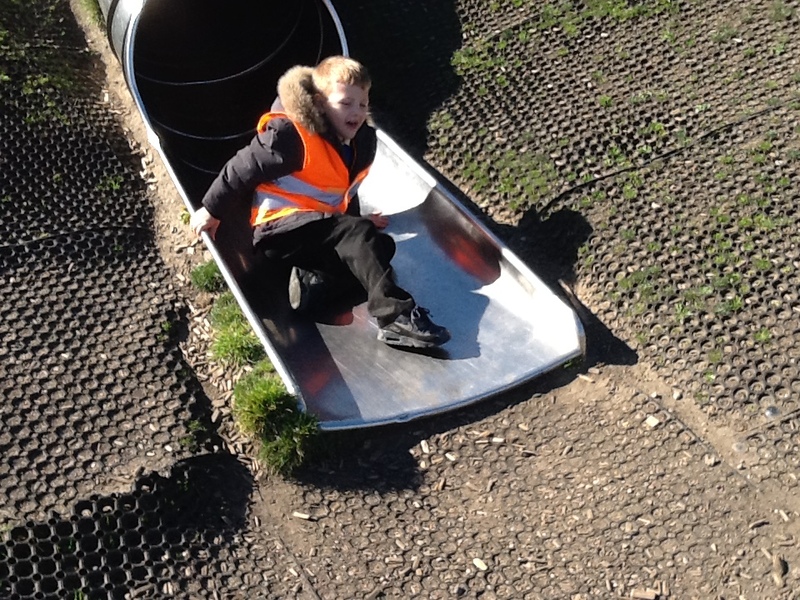 Year 2 had a lovely day at Herrington Country Park. 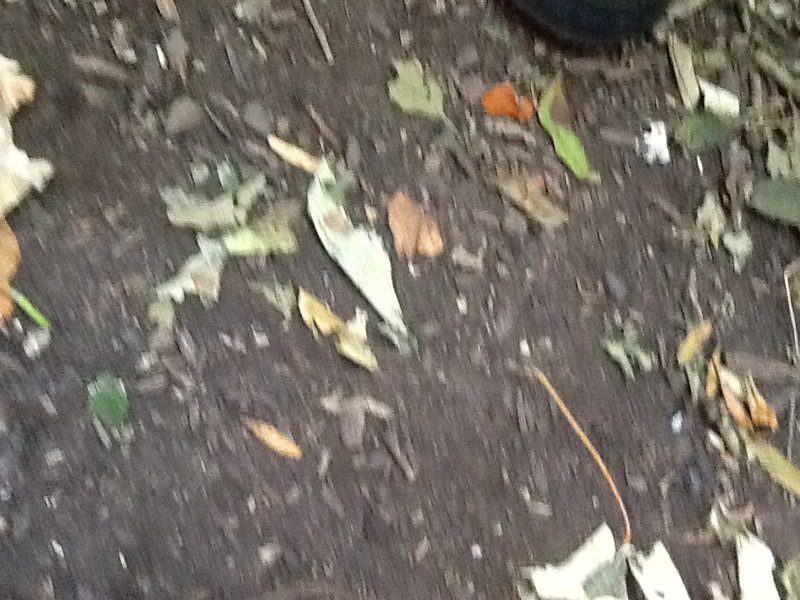 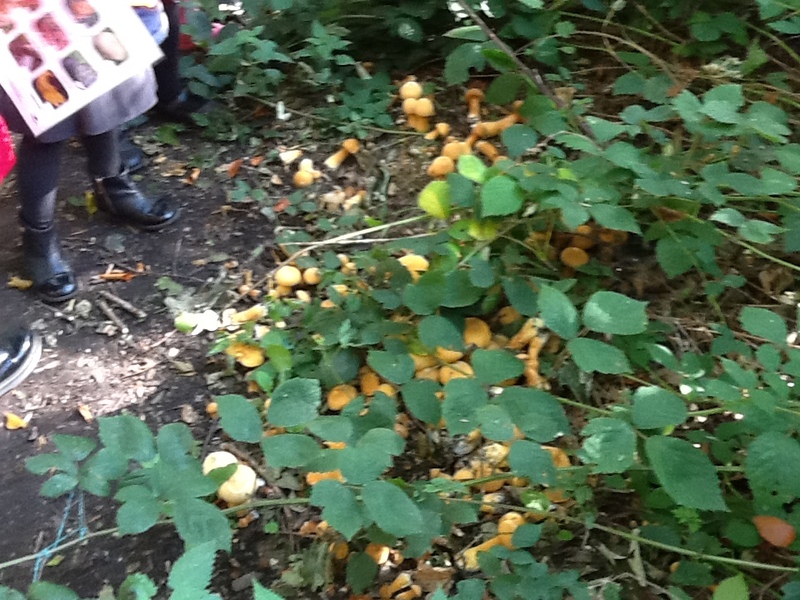 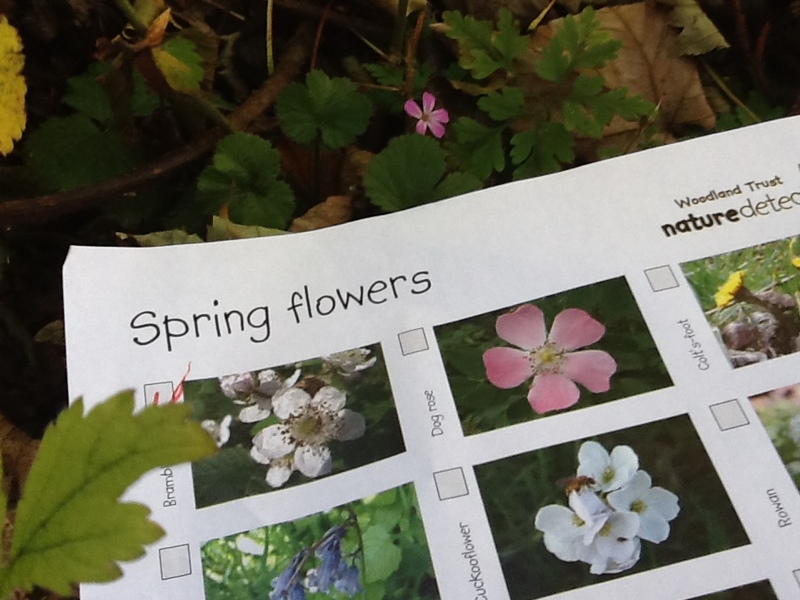 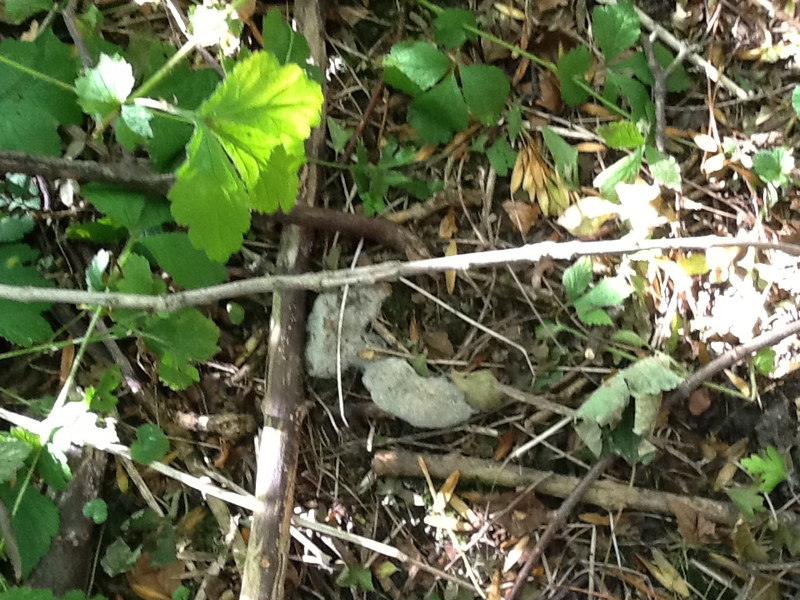 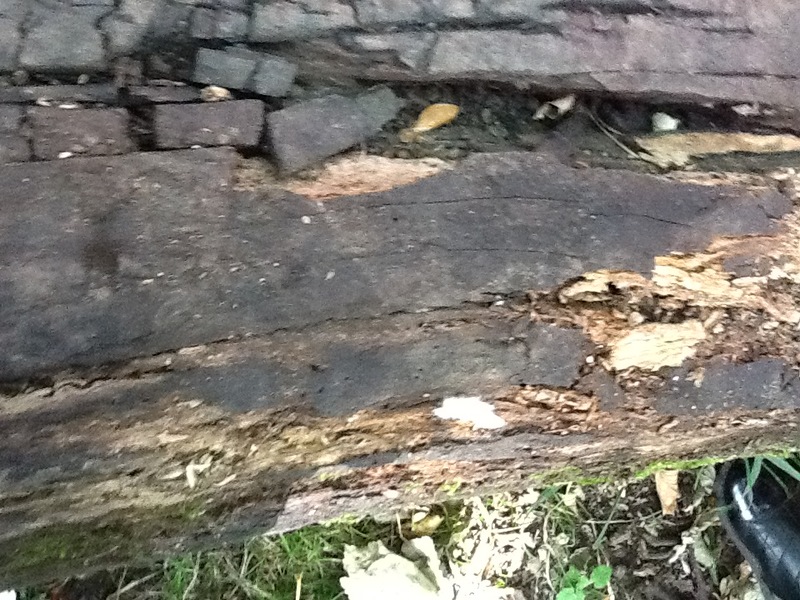 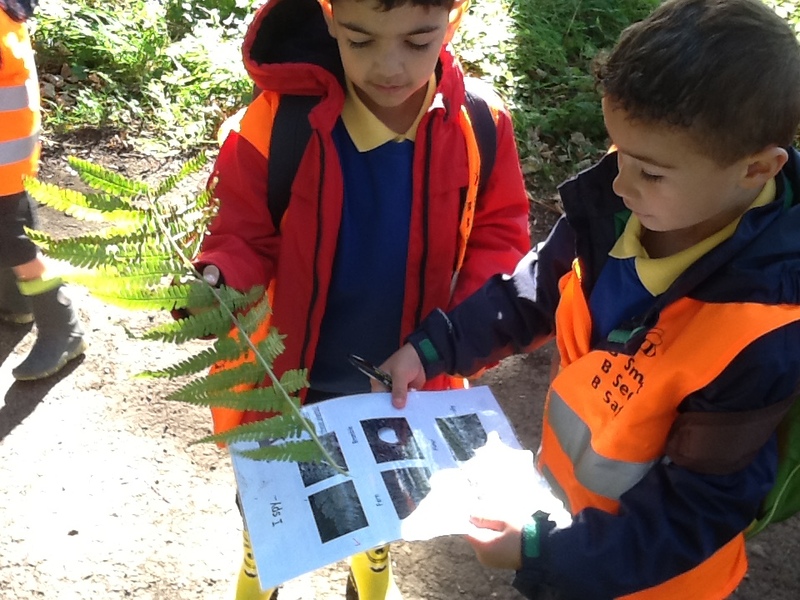 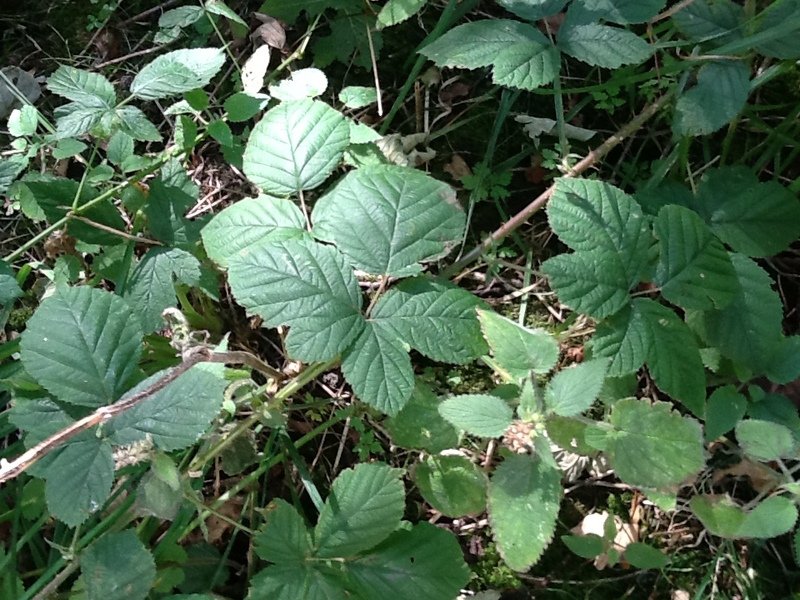 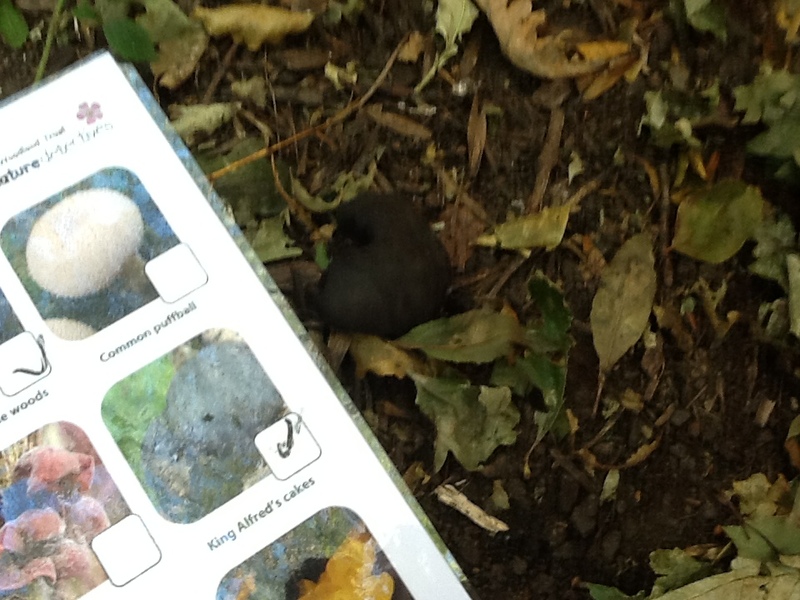 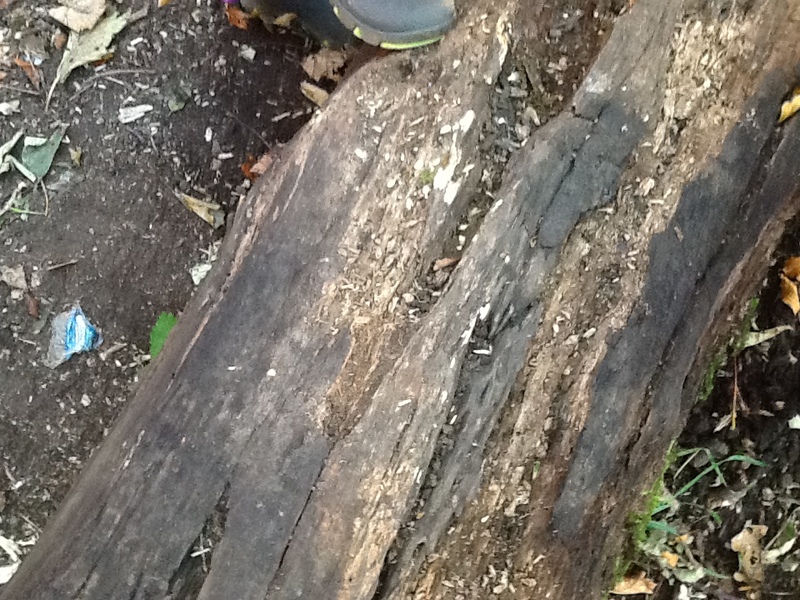 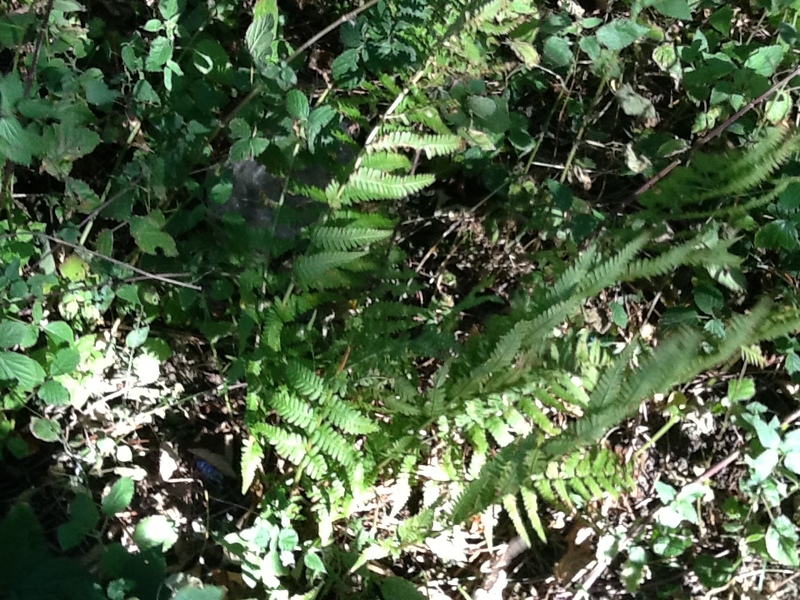 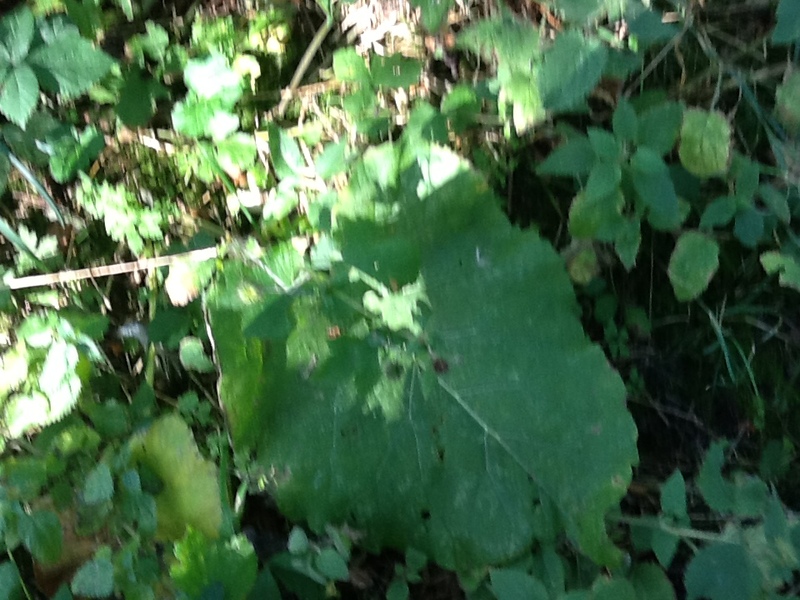 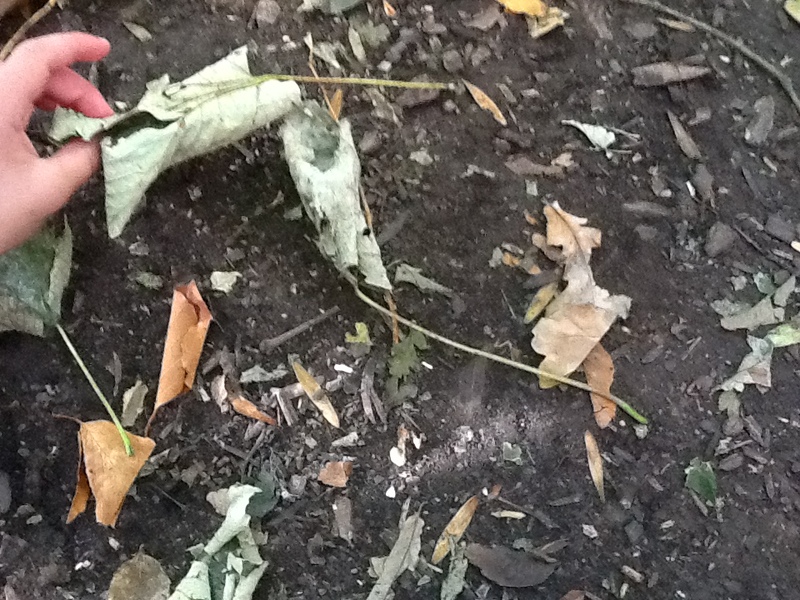 We investigated for signs of life in the forest including hunting for tracks, animal homes, leaves, flowers, fungi and even poo! 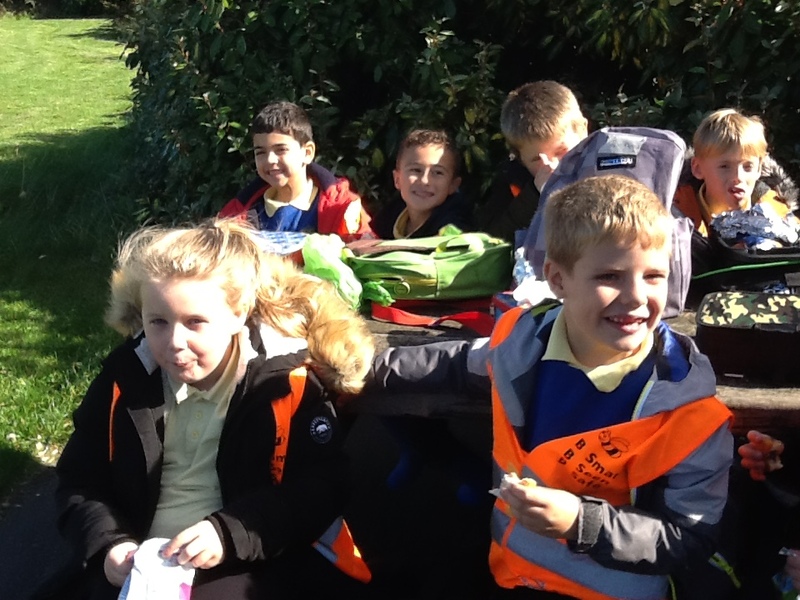 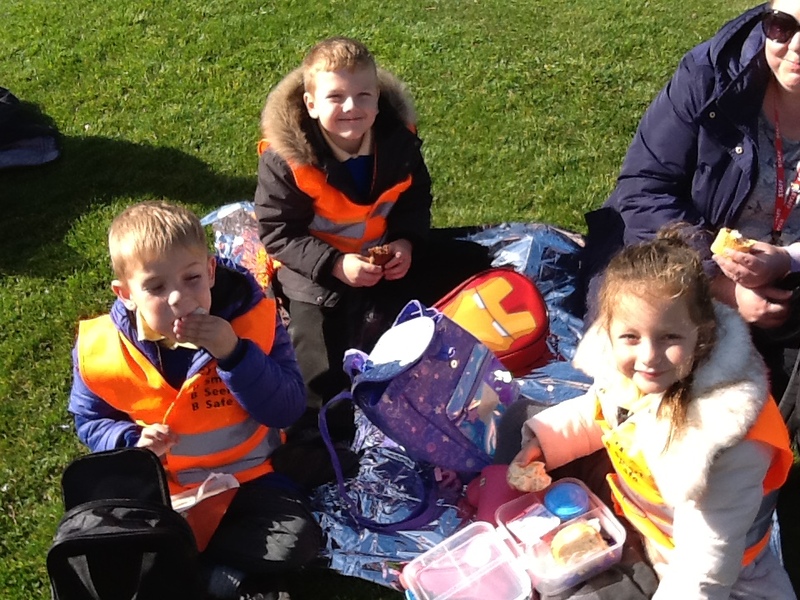 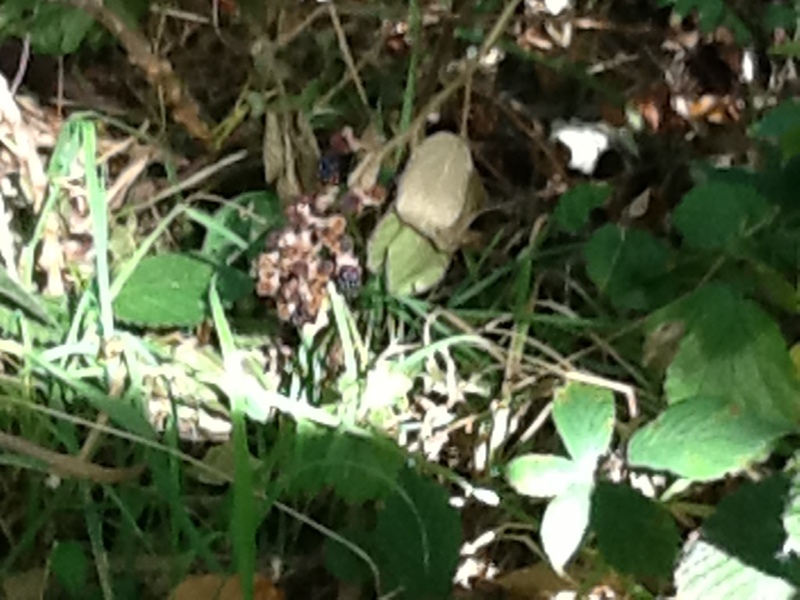 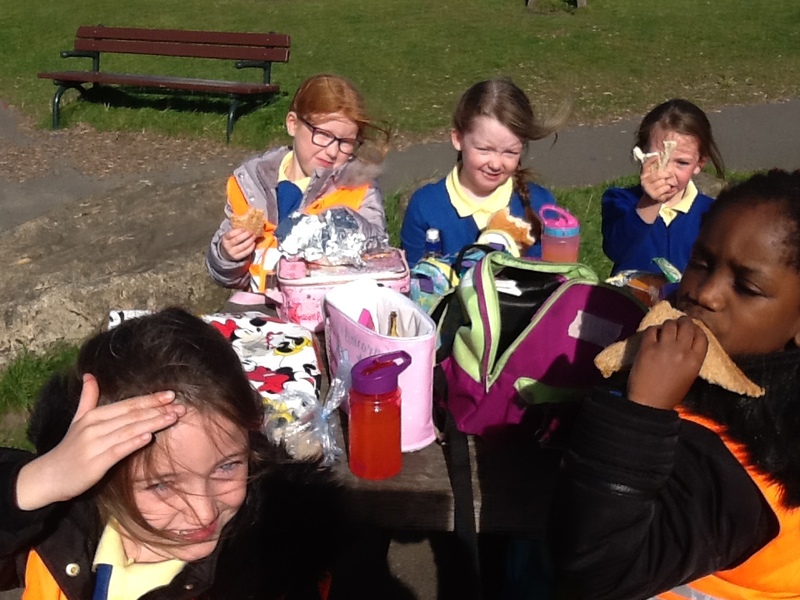 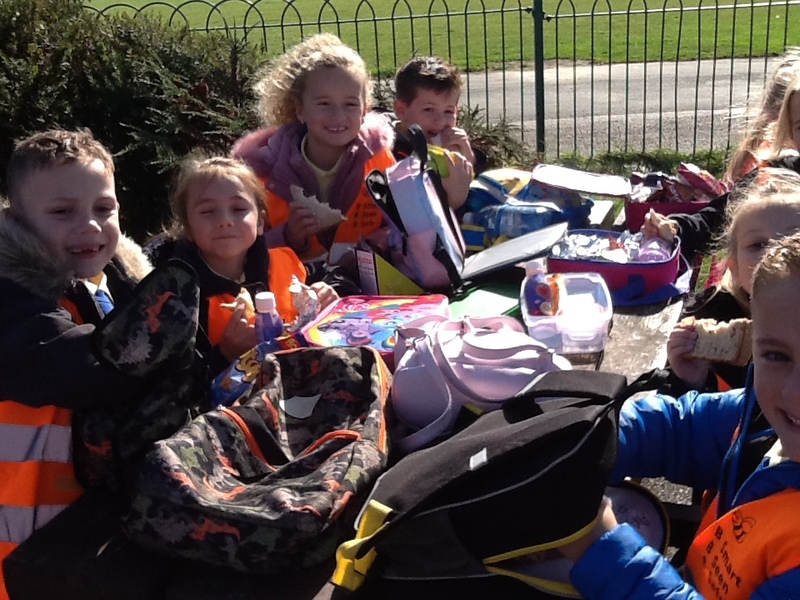 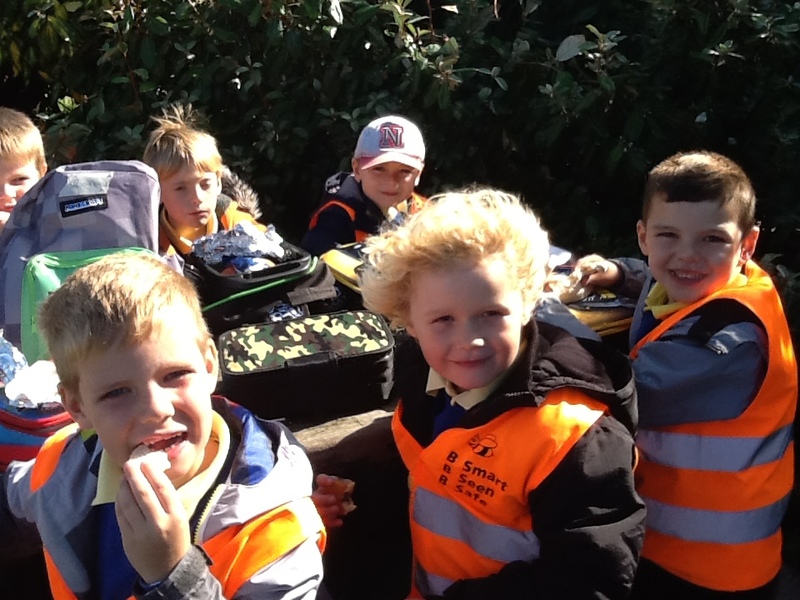 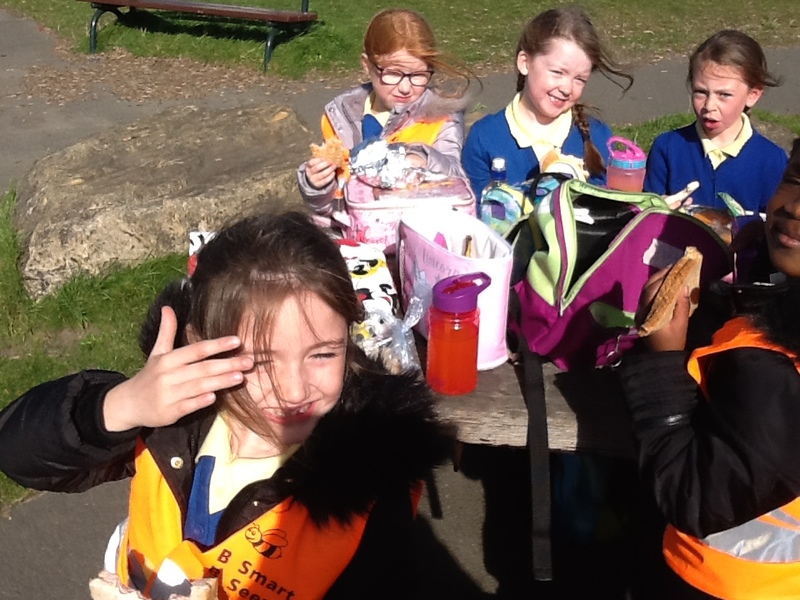 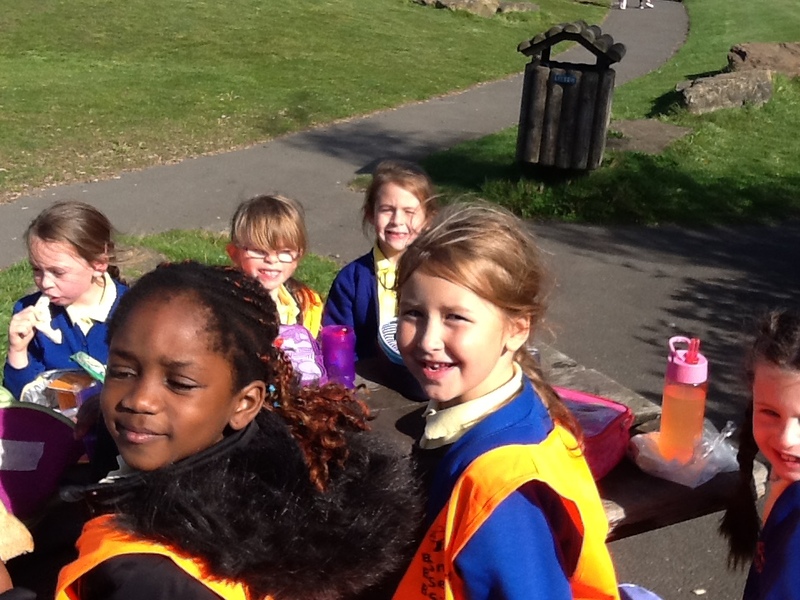 We had a walk up a very big hill to find out what was at the top and had our packed lunch in the park on what turned out to be a lovely sunny warm day!